Category: Garden Chairs. Tags: garden chairs, retro. 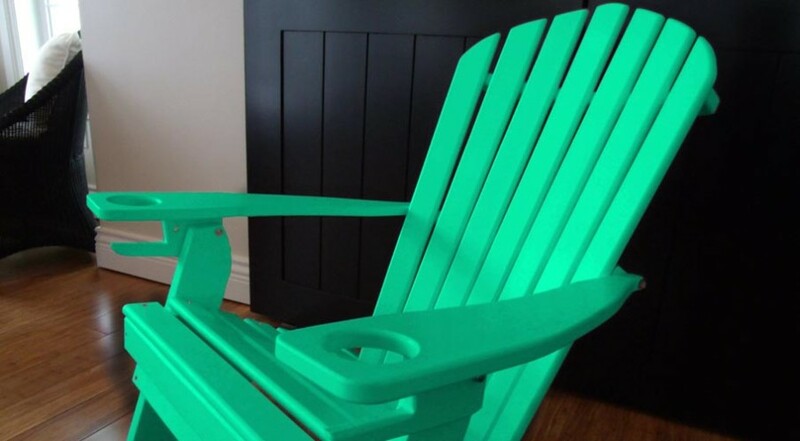 Spring technology + Bright, beautiful color = Quality garden furniture. Sit back and relax using the sturdy spring technology of the Gracie Retro Spring Chair. 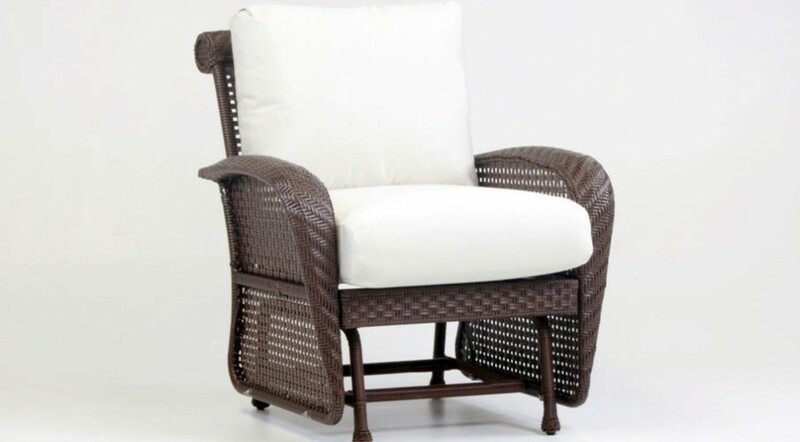 Available in red, blue, green and white, this chair offers a comfortable cradle to support you and your guest whilst outdoors. 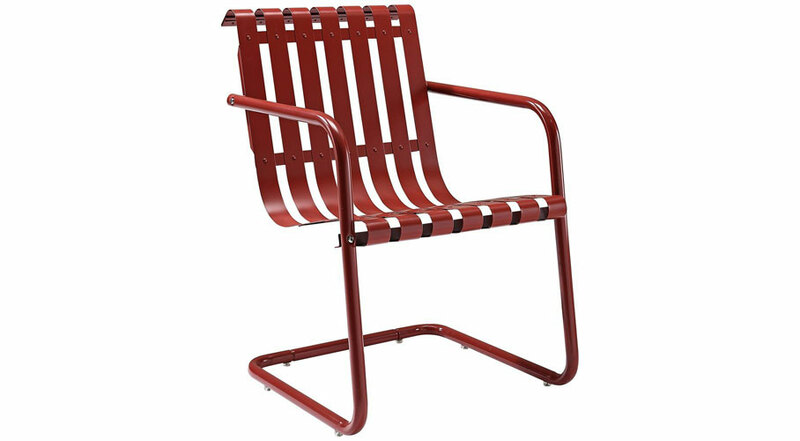 The Gracie Retro Spring Chair is made of durable steel and is expertly powder coated to ensure that the chair can withstand all of the outdoor elements. Bounce your frustrations away and enjoy some quality outdoor living. 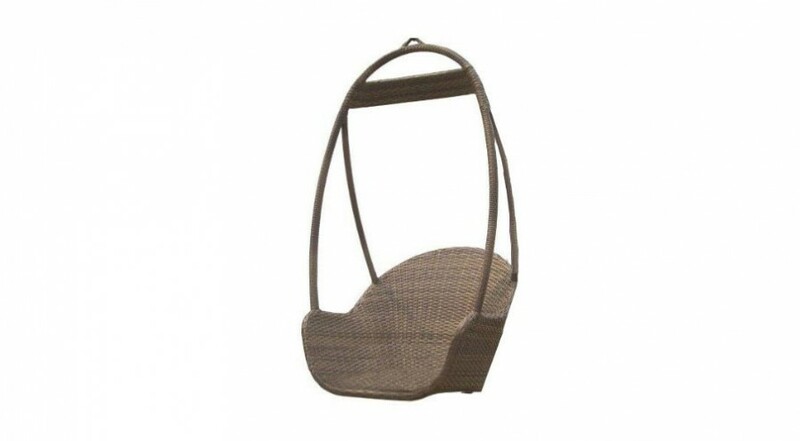 Give your patio that truly tropical look with this Island Cove Hanging Chair. The traditional garden chair at its best! Available in 12 other colors, so you can make your own rainbow in the garden. 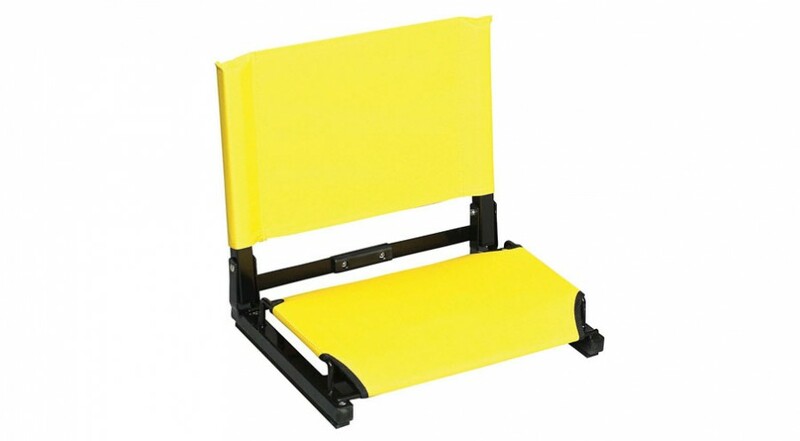 Install them in your garden or take them to your next kids game – Support your team with your own Stadium Chairs. Available in a range of colors. Lounge in your living room or relax in your garden. Wherever you use this chair, it will not crack, peel, fade or rust even in the harshest environments. Really Cool Chairs © 2017. An OY! Domains brand.